"friday-lunch-club": A question to Syrian rebels and Syrian exile opposition. A question to Syrian rebels and Syrian exile opposition. 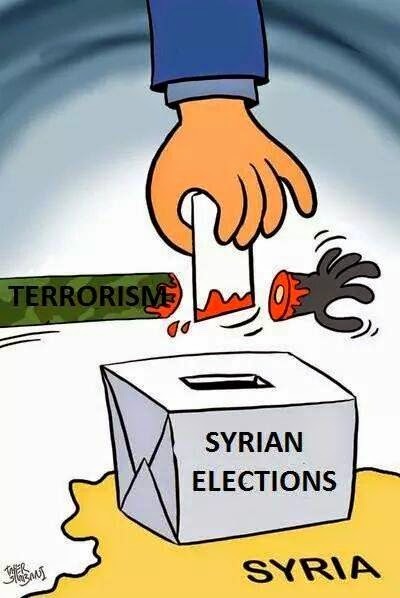 "Someone on Facebook raised this legitimate question: if the Syrians are forced to vote by the Syrian regime, why are the Syrian rebels shelling them in polling stations around Damascus?"